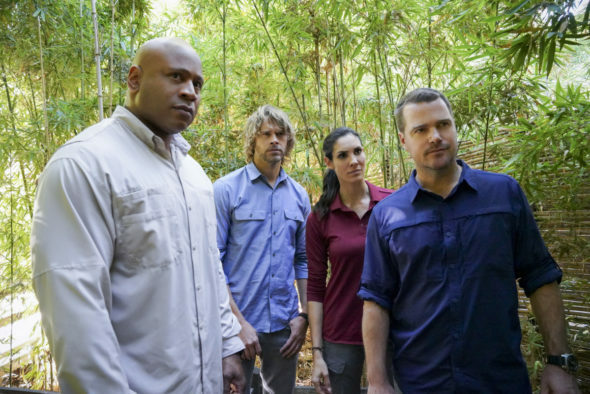 Today, CBS renewed its NCIS: Los Angeles TV show for a tenth season. The second series in the NCIS franchise has lost some viewers over the years and isn’t a standout in the demo, but the show will go on — at least for now. A CBS action drama, NCIS: Los Angeles stars Chris O’Donnell, LL Cool J, Linda Hunt, Daniela Ruah, Eric Christian Olsen, Barrett Foa, Renée Felice Smith, and Nia Long. The military police procedural centers on the high-stakes NCIS division charged with apprehending those elusive criminals who threaten the nation’s security. Working undercover with advanced technology, these highly trained agents readily risk their lives to bring down their targets. The ninth season of NCIS: Los Angeles is averaging a 0.95 rating in the 18-49 demographic and 7.991 million viewers. Compared to season eight, that’s down by about 28% and down by 21%, respectively. Find out how NCIS: Los Angeles stacks up against the other CBS TV shows. 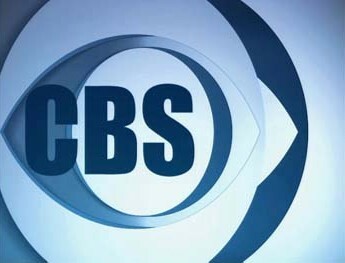 CBS renewed a total of 11 series, today: Blue Bloods, season nine; Bull, season three; Hawaii Five-0, season nine; Madam Secretary, season five; MacGyver, season three; NCIS: Los Angeles, season 10; NCIS: New Orleans, season five; Survivor, season 37; The Amazing Race, season 31; 48 Hours, season 31; and 60 Minutes, season 51. They join previously renewed series: The Big Bang Theory, season 12; Young Sheldon, season two; Mom, season six; NCIS, season 16; SEAL Team, season two; and SWAT, season two. Learn more from this CBS press release. What do you think? Do you still like the NCIS: Los Angeles TV series? Will you watch the 10th season? Sound off, in the comments. Am a loyal, and committed viewer of ncis la, will continue watching it as long as it runs, but would like to see one change. While I like Nia Long, her character Mosely has to go. I can’t stand her for many reasons, but the main reason is she has a negative effect on the team. I hope NCIS LA will air for more seasons to come. I really like NCIS LA. I have watched it from the beginning. But I agree with Mario I do not like Nia Longs character. The character just does not fit with the great team.